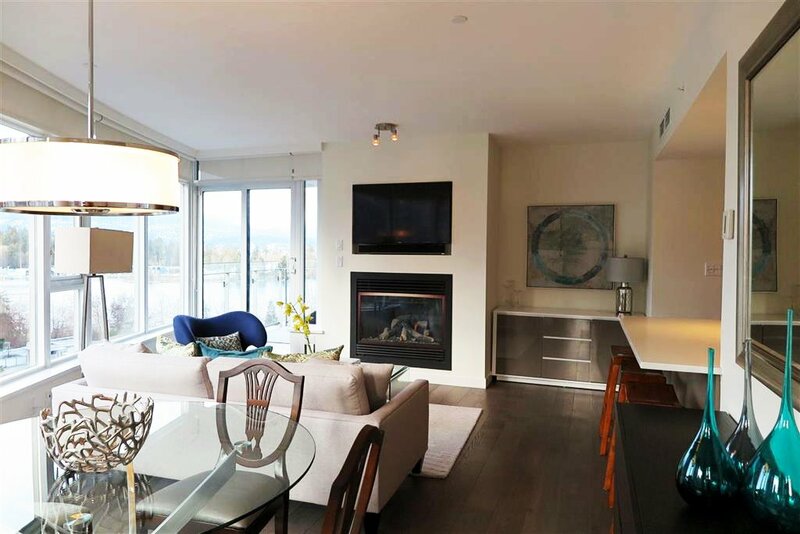 604 1233 W Cordova Street, Vancouver West - SOLD | Promerita Realty Corp.
Carina, Coal Harbour. Award winning architecture by James Hancock in this prestigious waterfront address. A DREAM APARTMENT…professionally redesigned interiors. This luxurious “04” SW corner, 2 br & den airconditioned executive suite features just under 1,250 sf of thoughtful living space…and 2 private balconies. New hardwood flooring throughout…upgraded spalike bathrooms with heated floors and towel bar. Be connected at this level…unforgettable views of the mountains, water, park & marina. Resort style amenities include 24 hour concierge, new fitness facility, media room, pool, hottub, steam room, lounge. Electric vehicle charging stations. A world class location…world class waterfront living.